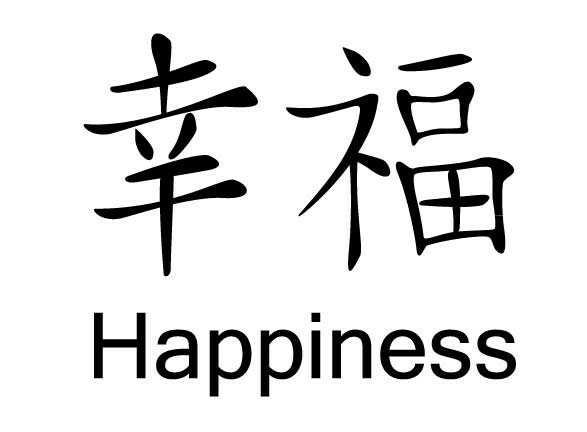 Google agrees this is the Chinese symbology for happiness. Why not “If you want happiness for an hour, take a nap. 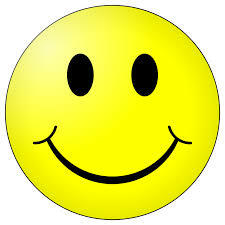 If you want happiness for day, a year, a lifetime, take many, many naps.”? Well if you think that would make you happy, go for it. I can’t take that many naps, bed head, drool on the pillow, and too many comments to respond to. Thanks for the comment.